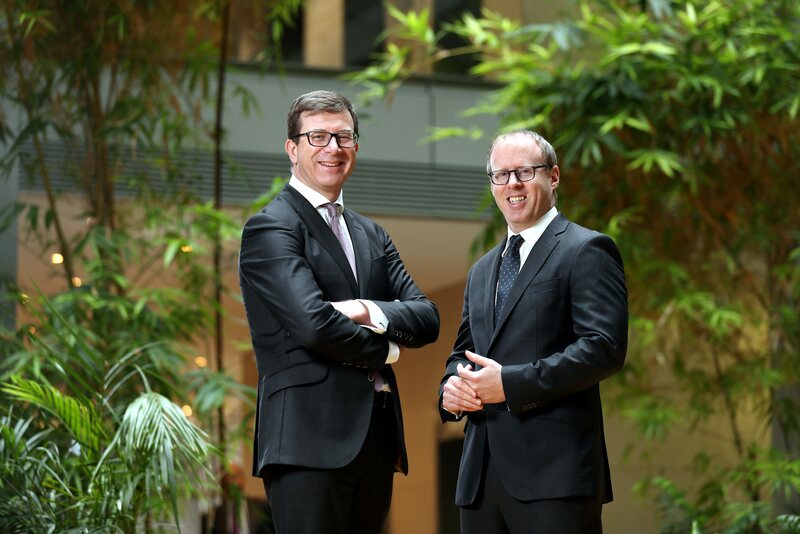 A&L Goodbody is adding to its construction team in Dublin with the appointment of Conor Owens as a new partner. The construction industry has seen a surge in activity over the last two years. This is mainly due to more favourable economic conditions in Ireland. International construction consultant, Aecom, has predicted that the Irish construction industry will grow by 14% in 2018. Whatsmore, the Irish government recently announced a ten year, €115bn infrastructure upgrade programme as part of the 2018-2027 National Development Plan. Commenting on the appointment, Julian Yarr, Managing Partner at A&L Goodbody, said: "We continue to develop our market leading construction team and I'm delighted to welcome Conor who brings a wealth of experience and industry knowledge. We see good prospects for the construction sector as the Irish economy continues to improve. This economic growth has a positive impact on investment in national infrastructure projects as well as increased activity in residential land development and commercial construction." Conor Owens specialises in contentious construction law, resolving disputes between construction parties through litigation, arbitration and mediation. He also provides non-contentious legal advice to construction firms such as the negotiation of building contracts, consultant appointments and sub-contracts.